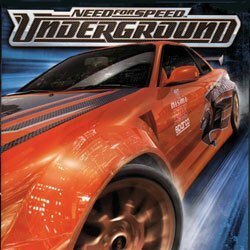 Need for Speed Underground is a Racing game for PC published by Electronic Arts in 2003. It is the 7th version of Need for Speed franchise. Underground version made many changes at this game. We can say that it is one of the greatest versions of NFS in the history.